If you need a recovery or want to find out more about our services, call 028 9068 2892 or 028 3831 0111, or email us. 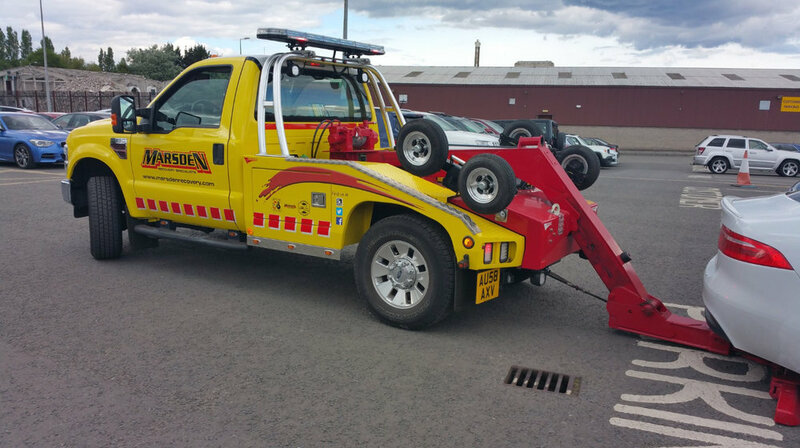 We are the market leader within the Northern Ireland vehicle recovery industry - an organisation offering exceptionally high standards of customer service, committed to excellence at all times. Dedicated on-site training facilities. Bespoke training offered.